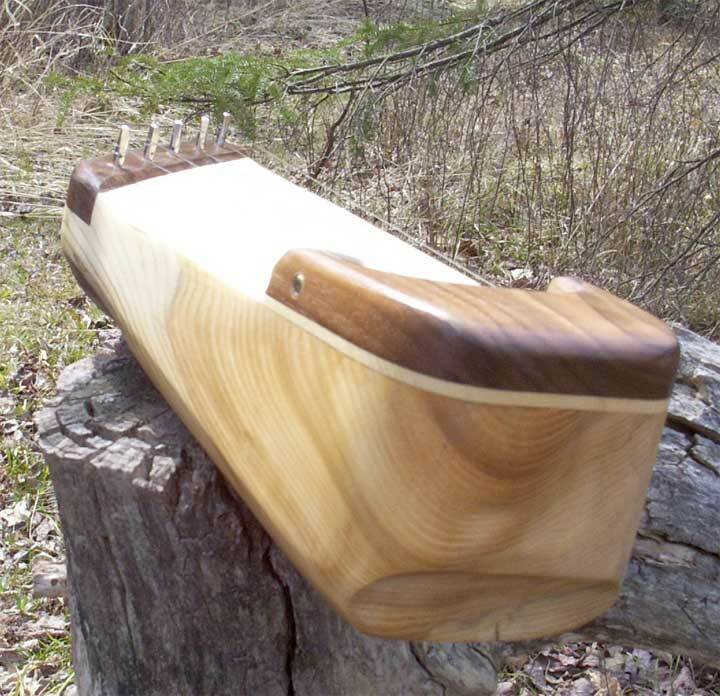 A slab of cedar found at a sawmill was made into this five-string kantele by Gerry Henkel. The slab was hollowed out with a chainsaw device attached to a grinder, and with curved chisels. Then a resonant top piece was glued to the hollowed out slab, and black walnut was cut and shaped for the peg and the ponsi ends. Some natural wood filler was used to fill cracks that developed when the slab was being worked on. 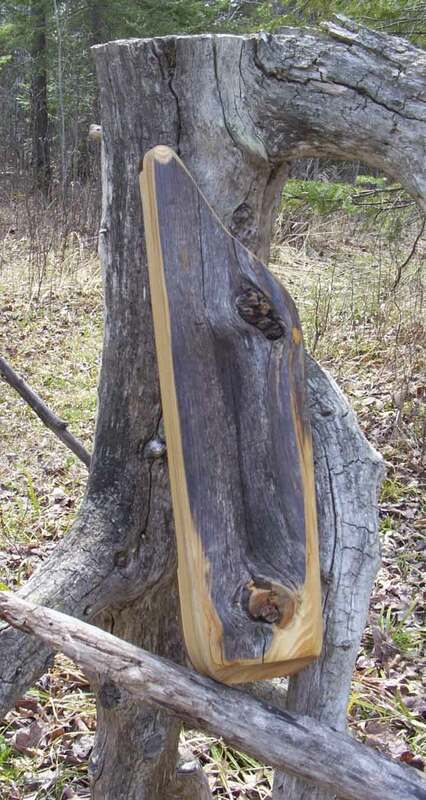 The surface of the wood was sealed with lacquer. Such a simple instrument. 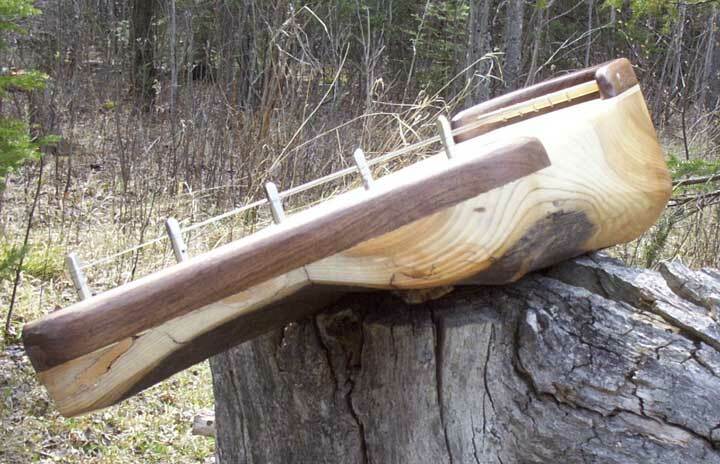 Five strings; a wooden box. listen well enough, it could teach me what I need to know. 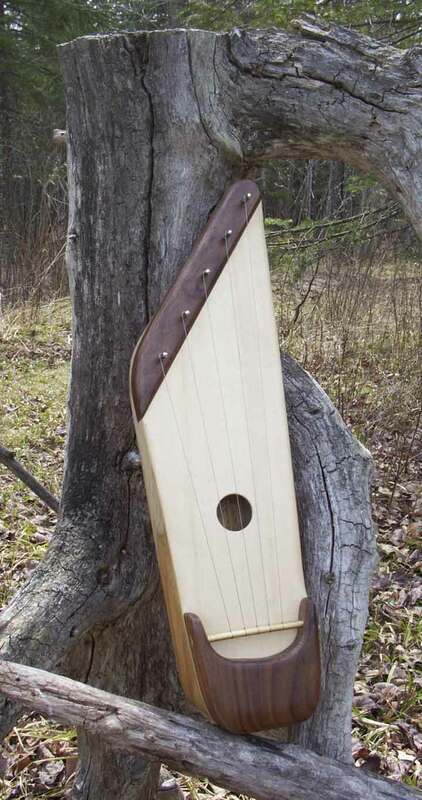 The above haibun “Kantele” was written (and ©) by Rick Tarquinio who is a full-time dad, part-time musician and occasional haiku poet. He lives in Southern New Jersey with his wife and two children.